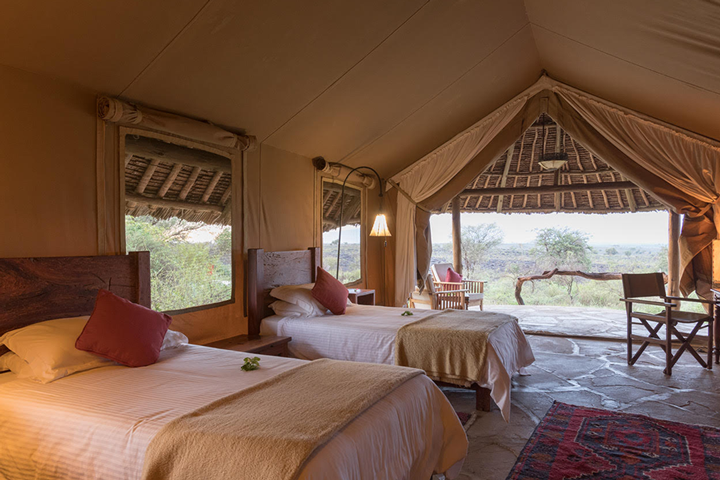 The first camp we stayed at on my March 2018 trip to Kenya was Elewana’s Camp Tortilis in Amboseli National Park. 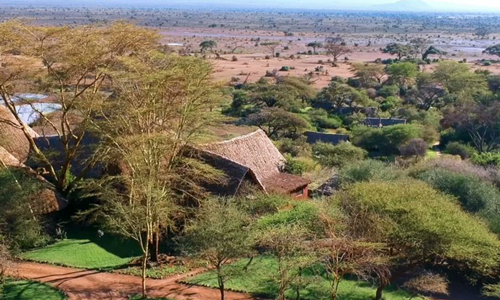 Amboseli lies in the south of Kenya on the boarder to Tanzania and more famously right at the foot of mount Kilimanjaro. There is no better place on earth to come photograph Elephants. 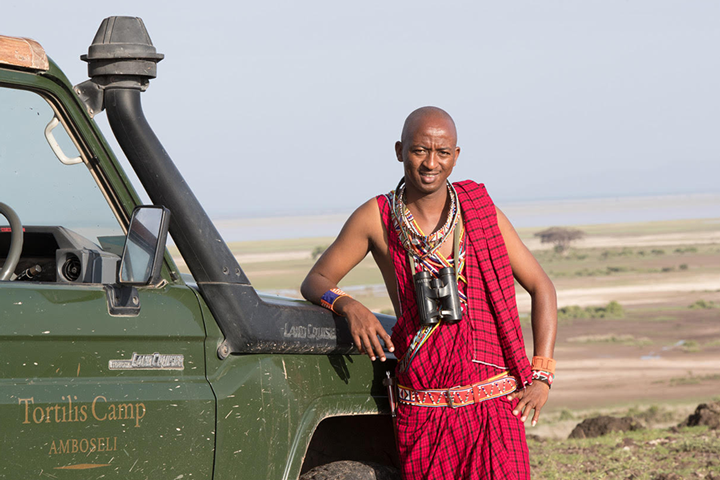 We stayed at Tortilis for 7 days and besides being on photo-safari we made a series of videos for the camp. 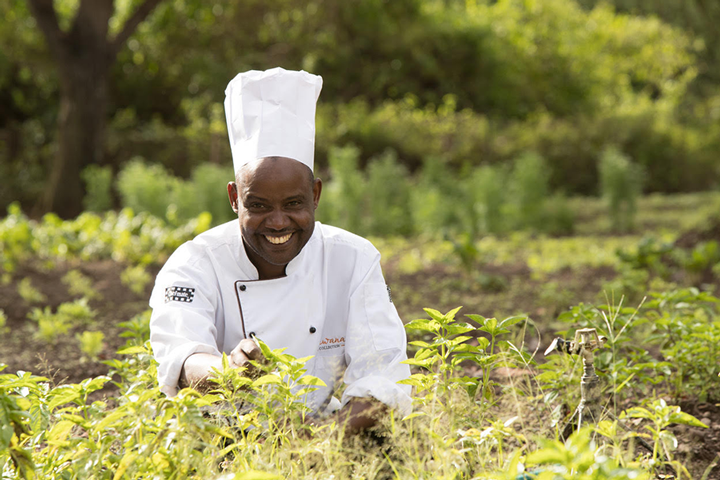 The name “Tortilis” is derived from the Maasai word for acacia. Every morning as the sun rises there is a cacophony of birds to welcome the new day. 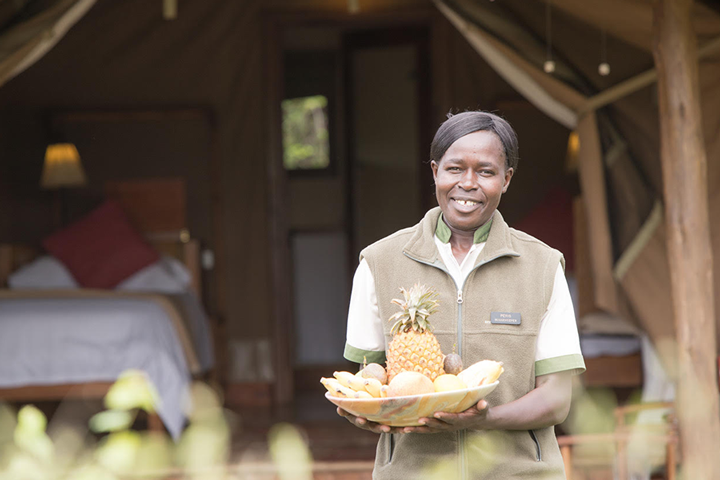 The tents are strategically placed in an acacia forrest at the bottom of the hill to bring you as close to nature as possible. 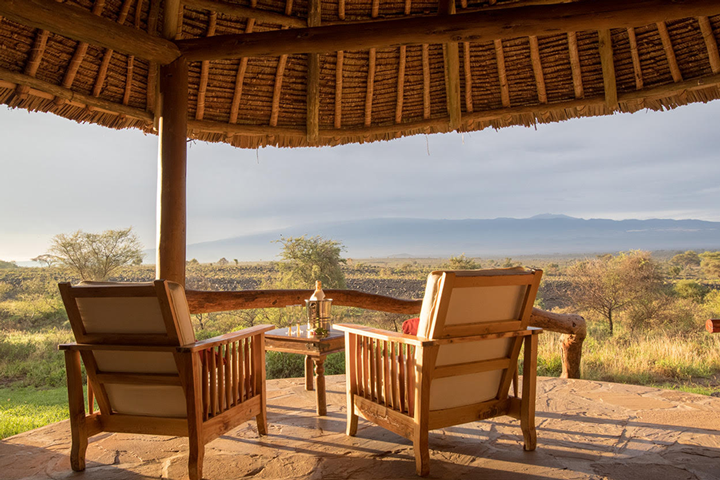 The restaurant and bar areas are also placed well to enjoy your meals with a view straight onto Kilimanjaro, the mountain of God. There is a feeling of home away from home that floods the senses. The staff at Tortilis are an exceptional bunch of people. It’s not everyday that you encounter people so passionate about their work. Everyone from Camp Manager Thorburn to our Guide Junior were spectacular. (Not forgetting to mention Ben, Softy, Peris and many more) As a token of our appreciation we decided to make a video specifically dedicated to the staff of Tortilis.